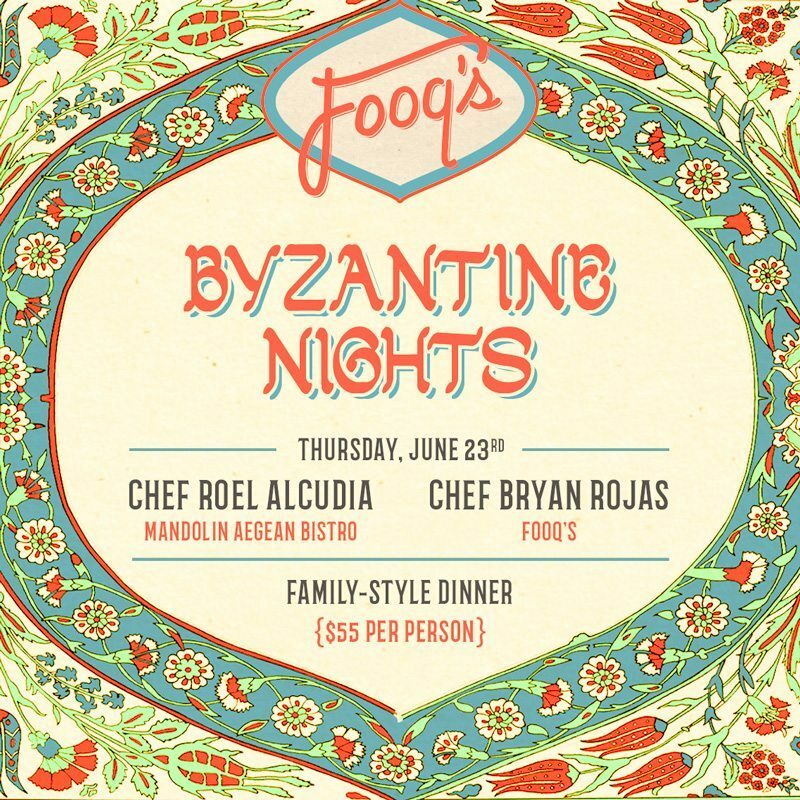 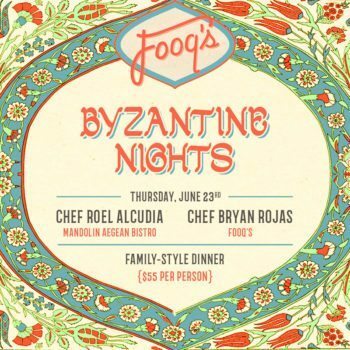 Last Thursday, Fooq’s latest collaborative dinner brought together two talented chefs for one memorable meal: Fooq’s own Bryan Rojas and Roel Alcudia of Mandolin Aegean Bistro. 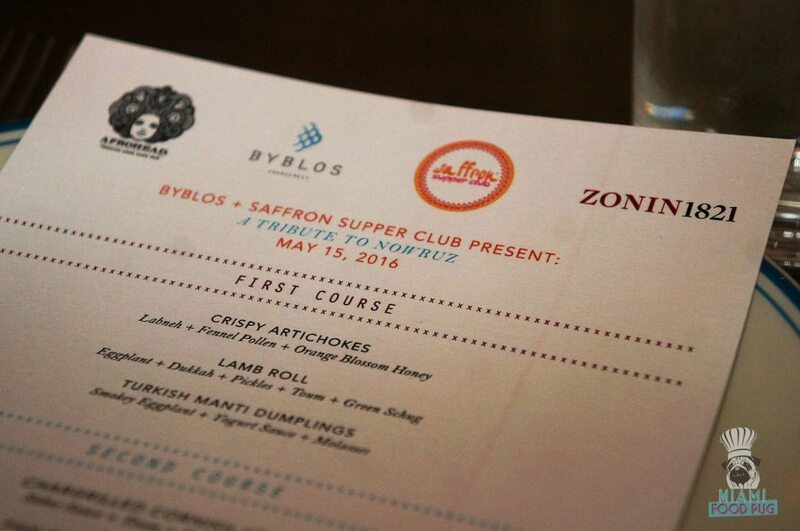 The family-style affair, known as Byzantine Nights, melded Middle Eastern flavors and was equal parts delicious and personal; it was like eating in someone’s home. Except with fire dancers, hookah and a DJ.